Qui-Gon Jinn's evil former apprentice, Xanatos, has set a trap for his old Master. 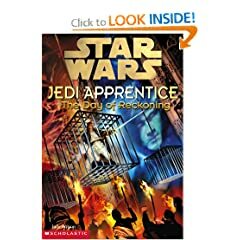 He has lured Qui-Gon and young Obi-Wan Kenobi to his home planet of Telos--and has framed them for a crime they didn't commit. The penalty is death.